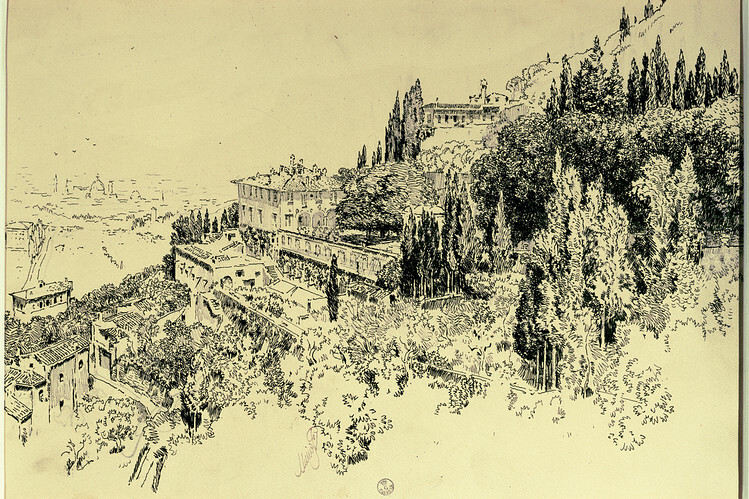 I am on vacation this week and while I am basking in warm desert sun, surrounded by mountains and palm trees, my mind is on the hills around Florence and the fascinating Anglo-Florentine community who made their homes there in the early part of the 20th Century. I am reading Caroline Moorehead’s excellent biography of Iris Origio, who, following her father’s early death, grew up with her mother in the Villa Medici in Fiesole. They were part of a vibrant intellectual ex-pat community, which was also riddled with gossip, adultery and vicious feuds (all of which makes for excellent reading). It is easy to understand why they were drawn to Italy: they had freedom unheard of in Britain and America, a stunning climate, extravagant accommodations, and it all came wonderfully cheap. Living was cheap, as were servants, who could soon be taught to produce a mixture of Italian and English food, with all the advantages of vegetables that were not overcooked, and who were strangers to the English plague of “Sunday evenings out”. Houses, villas, palazzi and even flats could all be rented cheaply, although they seemed disconcertingly under-furnished to people more accustomed to velvet curtains and fringed sofas. Some took long leases for low rents, in exchange for repairing properties which were often primitive and long neglected by their owners. And since it was possible to find small apartments, Florence in 1911 continued to attract single women, who swapped suburban lodgings in English seaside towns for top-floor flats with marvellous views over the city. Florence or Bexhill? Fiesole or Eastbourne? Not a difficult choice, I suspect. on April 6, 2015 at 12:00 | Reply Wordy. 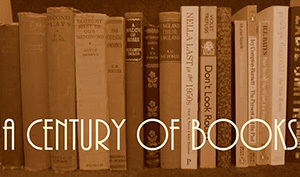 Historically, The Literati have always found somewhere in the sun to create and be creative. Where do their 21st C counterparts reside ? I would like to read this book; these expat literati have tales to tell.